As you wait for your coffee, you scan your surroundings and notice people from all walks of life; young, old, straight, gay, conservative, liberal. All crammed into a noisy room in the common pursuit of caffeine. Someone catches your eye, and you can’t help but give them a sheepish smile. Your name is called, and you duck towards the counter, grab your coffee and walk out the door. But even though you ordered takeaway, you haven’t truly left yet – the cafe remains with you while you savour every last drop of your delicious drink. You take your last sip and as the all-too-familiar buzz of caffeine washes over you, grateful for the helping hand. One city, two weeks and forty different cafes later, I can proudly say that I may be the foremost expert on the Portland coffee scene. This weeklong caffiene-overdose wasn’t a dare or challenge; it was my idea of a holiday. While many coffee enthusiasts cite Seattle as the best place in the United States to find the perfect cup of joe, I disagree. In fact, I strongly disagree. Portland’s range of independent cafes and roasteries and their unspoken objective to strike out a unique style and flavour means that anyone, no matter their individual preference, is guaranteed to find their very own personal cup of paradise. Portland is a small city on the rise, with its skyline ever-changing and its population growing larger and larger with each passing year. People who make the move to Portland describe the city as having a ‘small-town’ feel, where everyone knows everyone. It’s this very sense of community that shines through in Portland’s cafes, creating a vibrant and diverse coffee culture found nowhere else on Earth. Turn any corner or walk down any street and the aroma of freshly roasted coffee fills the air. Establishments and their baristas take the business of coffee very seriously, and visitors would do well to remember that. Order a caramel frappuccino with extra whipped cream and you may very well be kicked to the kerb and pointed in the direction of the nearest Starbucks. This is not to say that Portland’s cafes lack options. 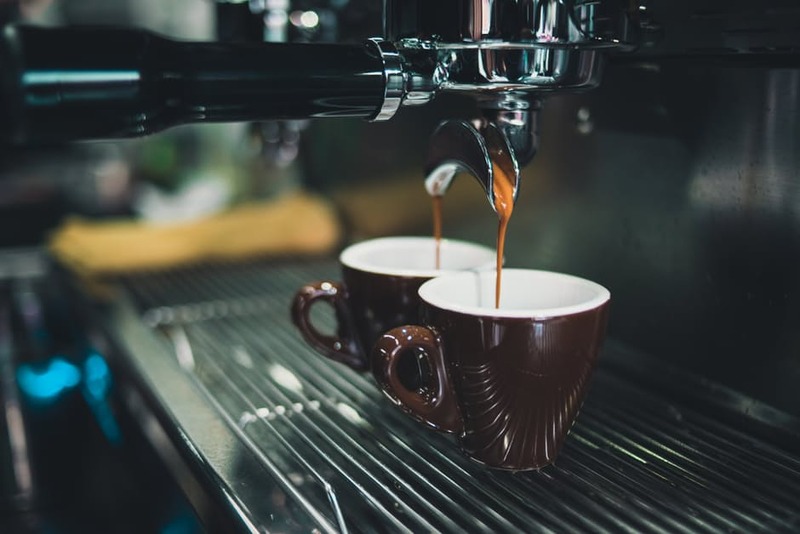 A quick glance at any decent cafe menu will reveal at least five different brewing methods, as it seems that merely possessing an espresso machine is no longer a sufficient qualification for making good coffee. Choose anything from a filter coffee to a classic pour-over, an Aeropress to a refreshing cold brew. Or, if you really want to try something different, why not give the scientific syphon a go? 1. 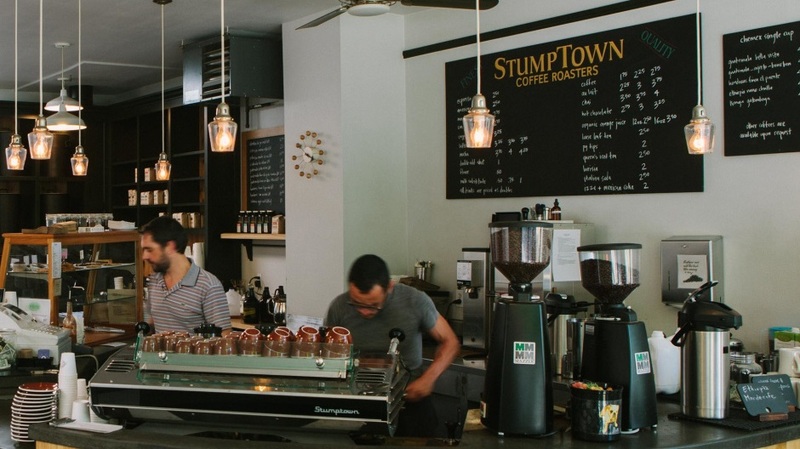 Stumptown: With unparalleled consistency, a world-class training program that is quite likely responsible for every third barista in the city, and the gold standard of in-store atmosphere, Stumptown is widely touted as the best for a good reason. One of the few Portland cafes that boasts multiple locations, you won’t be disappointed by whichever one you end up visiting. 2. 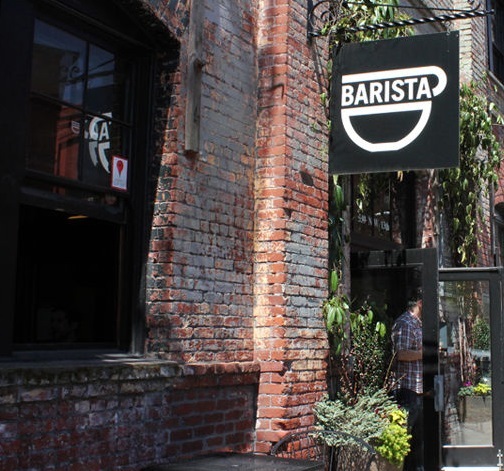 Barista: As the name implies, the people behind this company know their coffee, and they love sharing this knowledge and passion with customers. If you’re feeling a little crazy, or just want to order like the locals, order the ‘Party Time’; an off-menu concoction made with Mexican cola and cold-brew. If not, stick to a classic cappuccino. No matter your religious affinity, Portland is without a doubt the coffee world’s equivalent of Mecca. If you are truly passionate about coffee, it is definitely a trip worth making. Next story Should You Freeze Ground Coffee? Being from Oregon, I would have to agree, Portland has it figured out in the coffee business. The coffee shops do see locals frequently and you do get to know the faces you see everyday. Great coffee as well!